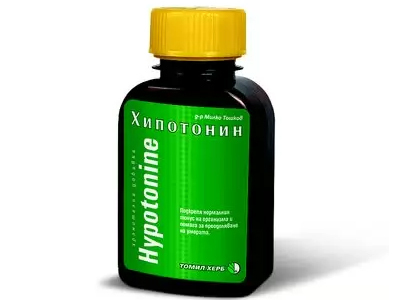 Application: For sore throat, laryngitis , tracheobronchitis, cough from different origin, inflammation of the stomach and intestine, stomach ulcers, diarrhea, liver and biliary diseases. External - for open sores, skin rashes. 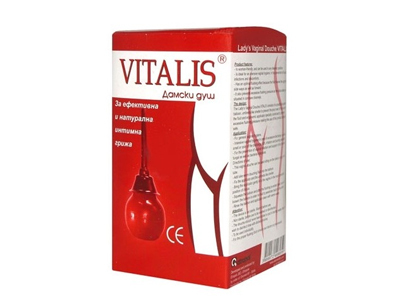 Gargle – in angina, toothache, inflammation of the oral mucosa. Effect: Anti-inflammatory, disinfectant and antitussive. How to use: Brew 1 tablespoon of the herb in 500 ml of boiling water for 10 minutes - for gargle and festering wounds. Internal use – brew 1 tablespoon in 250 ml of boiling water for 5 min. Filter and drink at room temperature 200 ml three times daily.